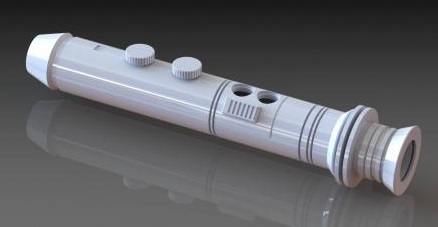 Lately, it seems as though each day brings a new announcement from Saberforge. 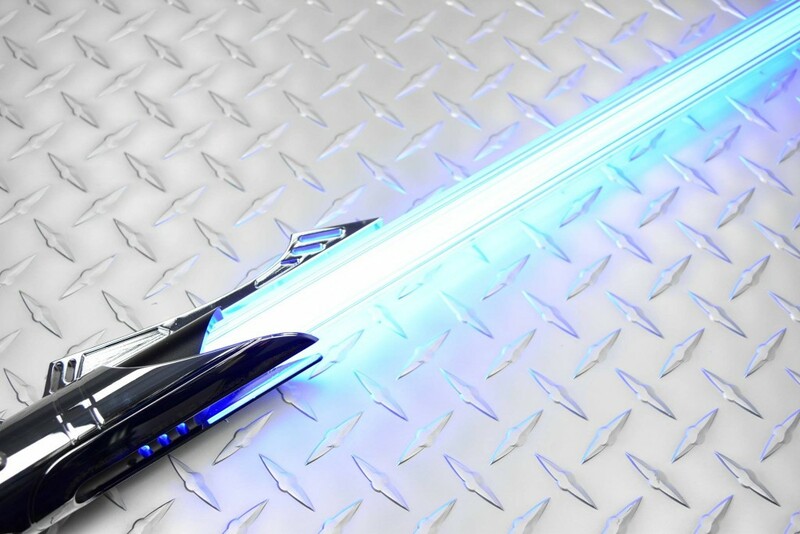 I literally just published an article covering additions to the ASP line and now, Saberforge apparently has several new Apprentice level hilts on the way, along with some very, very weird blade options. 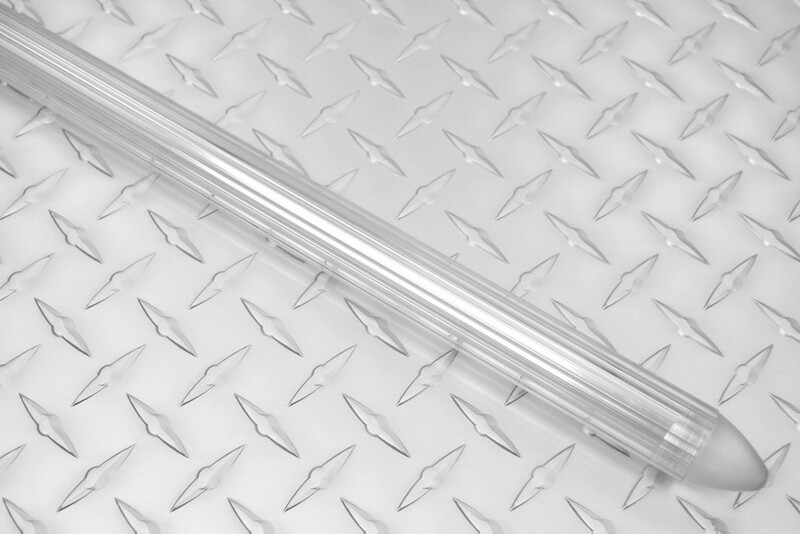 Let’s start with the hilts because, to me, they’re the most interesting. It’s really no secret to those who frequent the company’s forums that they’ve been trying to do more and more with the Apprentice line. Heck, you don’t even need to go to the forums to realize that. Last year, Saberforge essentially doubled the size of the Apprentice lineup with such products as the Aeon, Heretic, Talon, and a few others. According to Saberforge designer, Thomas Snyder, there are six new hilts on the way. These include a clan-style saber like the one used by Adi Gallia and Shaak Ti. There’s also apparently a Bastila Shan staff (see dual-blade) on the way for the Apprentice series which should not be confused with the existing Satele Shan replica, the Grandmaster. The Bastila Shan saber is a simpler design than Satele’s, but will nevertheless be a significant addition as there aren’t currently any Apprentice double-bladers. The second bit of news has to do with two new blade options – the Unicorn “unstable” blade and the Containment blade. The Unicorn frankly looks really silly. It quite literally looks like a unicorn’s swirled horn, like an ice cream cone or even an adult toy if your mind is really in the gutter. In my opinion, it’s just way too uniform to replicate an unstable effect. The Containment blade is more interesting. 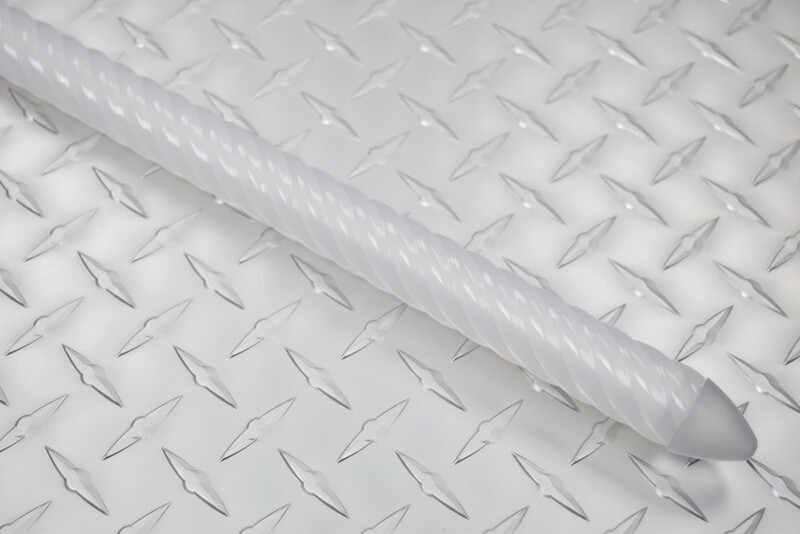 It has longitudinal grooves in the outer portion of the polycarbonate extrusion that give the blade a core effect. In my opinion, this option actually gives a superior unstable effect as compared to the Unicorn. I’ve only seen it in photos thus far, but the Containment seems like it could realistically simulate plasma loops coming off the blade. I’ll have to see it in person to know for sure. No timetable has been provided for either the blades or the hilts, but look for the former to arrive sooner than the latter. As of now, the hilts are only renders, whereas the blades are in production.